Welcome to The Lash Loft, the latest lash boutique to hit the Dallas - Fort Worth metroplex! Located in the heart of the legendary Deep Ellum district, we specialize solely in eyelash extensions. Our staff of licensed and certified lash technicians are dedicated to bringing this hot new beauty trend straight from the red carpet to our clients, and are passionate about doing it! For our 2018 New year special we're offering all clients full lash sets for only $79! Book with us online or call us today to take advantage of this great deal - and experience the difference yourself! 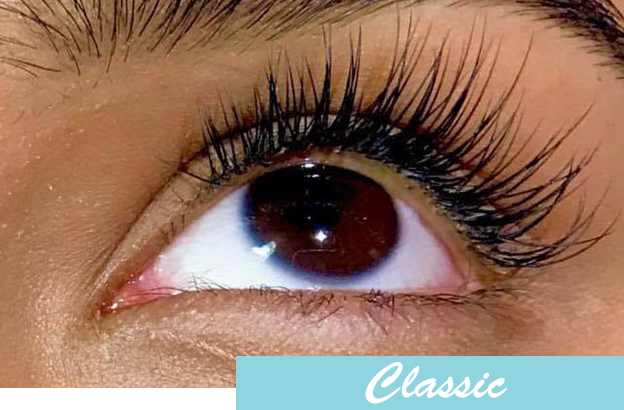 Our classic set of extensions consists of individual silk lashes applied to your top lashes. Every natural lash gets a single extension applied. This look is best for 1st timers and can be customized specifically for what your natural lashes can hold. 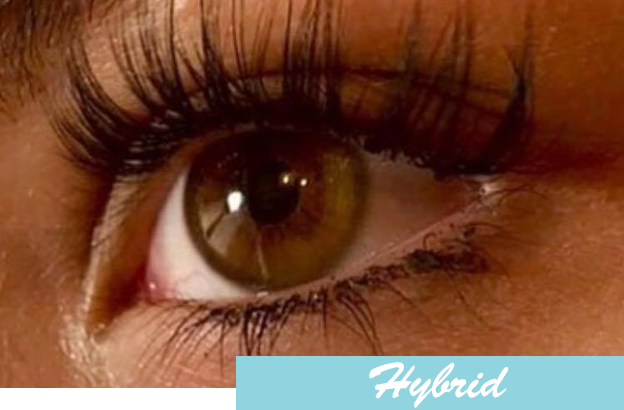 A hybrid set of eyelash extensions consists of individual eyelash extensions with volume lashes mixed in. This look creates a fuller slightly more dramatic look, perfect for everyday wear! Go big or go home! Our voluminous 5D lashes are super volume extensions applied to each natural top lash. 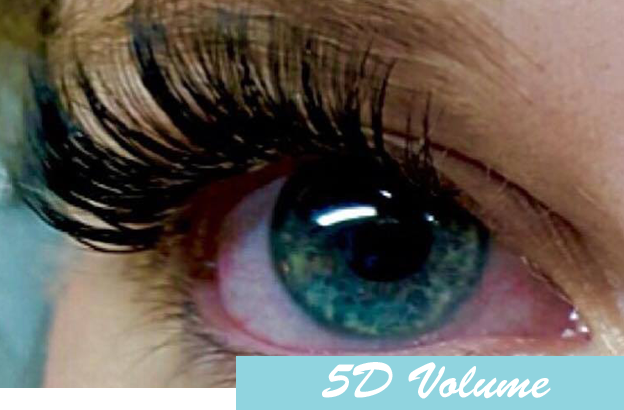 With the 5D volume lashes you will achieve a full, thick and dramatic look. This look is perfect for special occasions or for clients that need a little extra drama in their life! Lash lift is like a “perm” for your lashes. 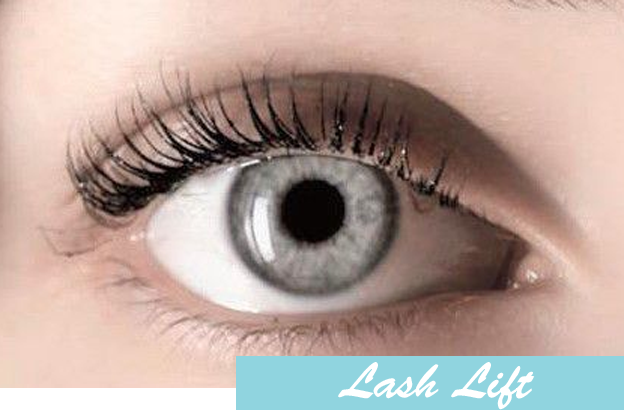 This procedure is the most natural of lash looks achieving an eye opening youthful look. The tech applies product to your natural lashes to curling them back. The lash lift is best for clients with long but very straight natural lashes. 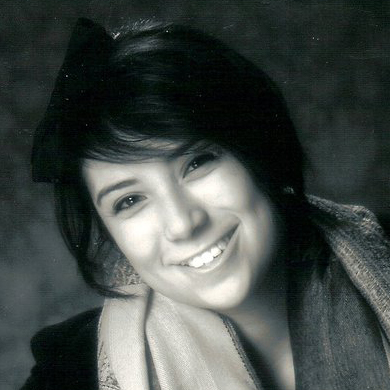 Lauren has been lashing Dallasites since 2009! She loves what she does & takes great pride in her work! She works with the mindset quality over quantity..book your appointment asap as her books fill up quick! 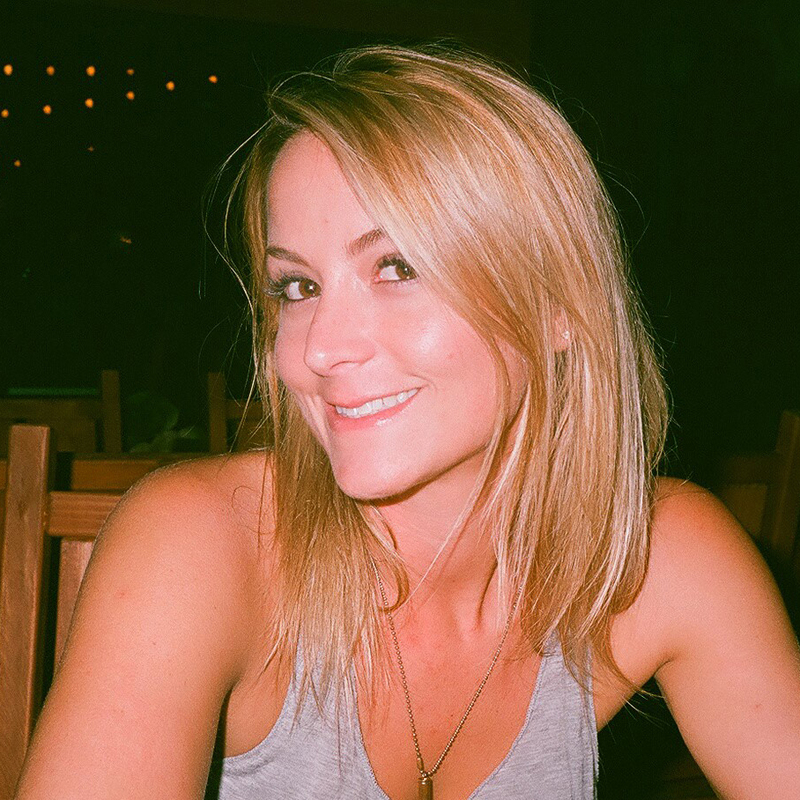 Rachel has enjoyed doing lashes for 2 years and making sure the client gets exactly what they want! 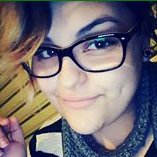 Rayshella has been lashing for 4+ years in the DFW area. Very diverse background working with many different types of lashes. Shes excellent at communicating with her clients about overall outcome. 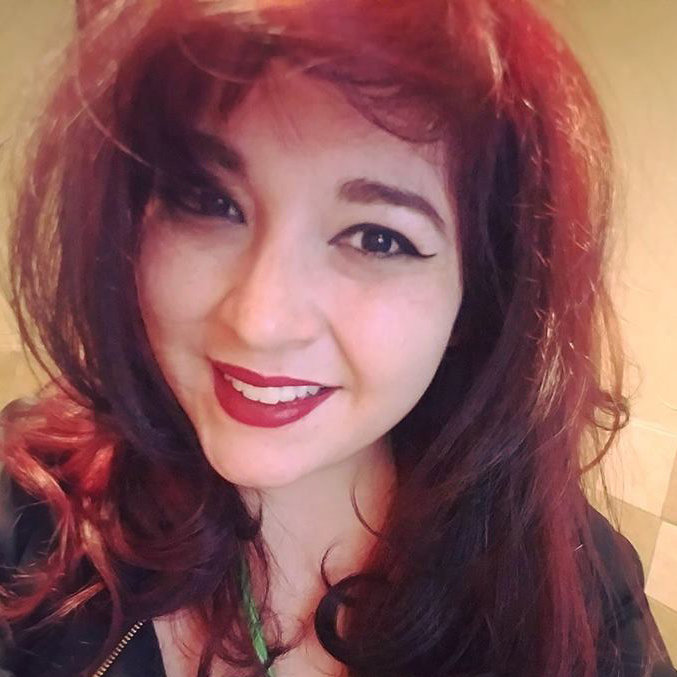 Rickie has been a member of our team since 2015! She specializes in threading with 10 years experience. She has 3 years experience in lashes, and takes a lot pride in her work. Her number one priority is client satisfaction!